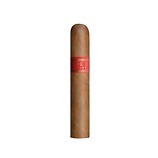 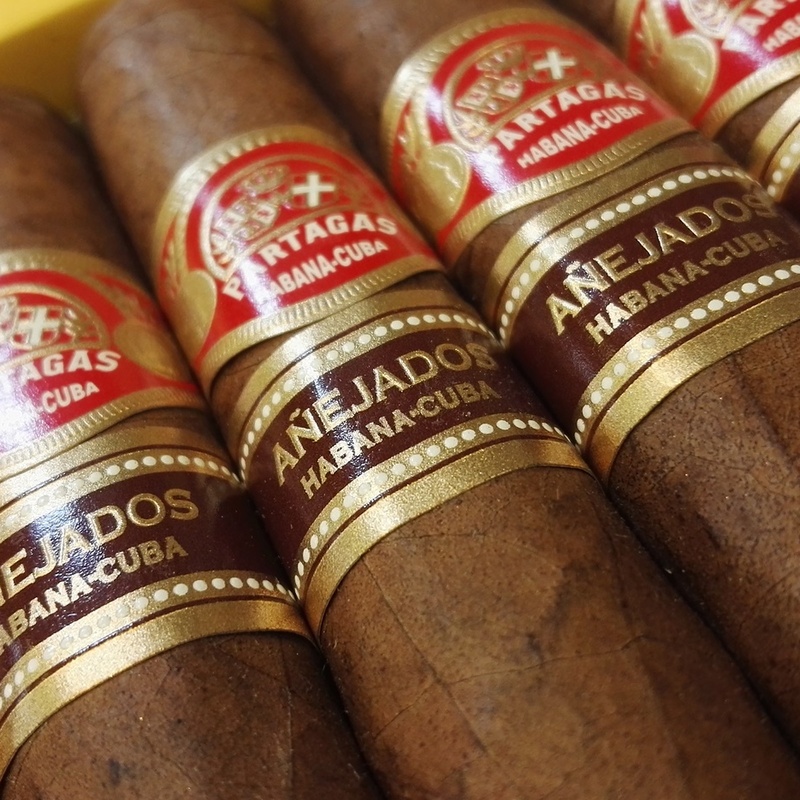 A new vitola for Partagas and the fourth addition to the Anejados range. These wonderful cigars are simply stunning. 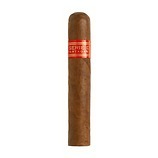 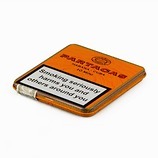 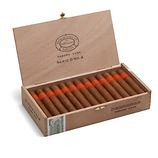 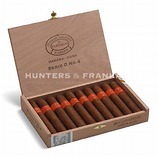 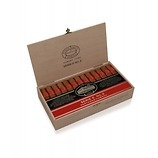 If you are a fan of Partagas you will absolutely adore these as they incredibly complex and, dare I say, big and silky!